LITERACY- This Summer term we will be finding out lots of information about the Vikings invasion of Britain. 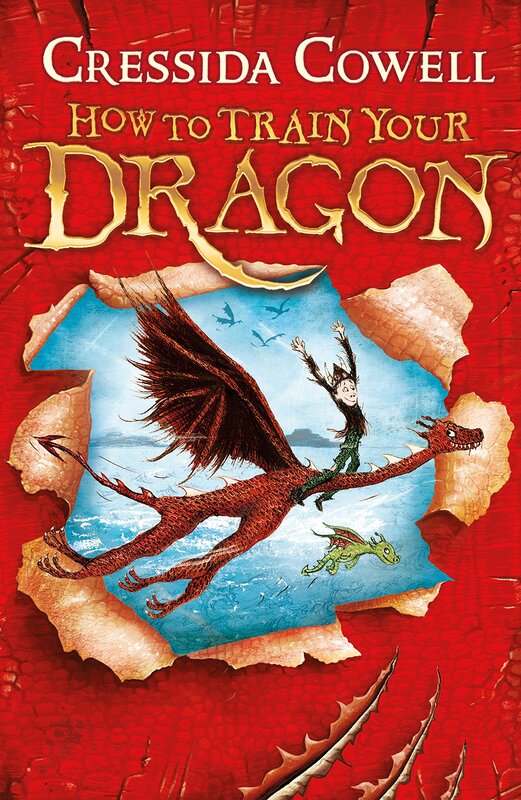 Our literacy genres will be based around'How to Train Your Dragon' by Cressida Cowell combined with a variety of Nordic myths and legends - starting with... 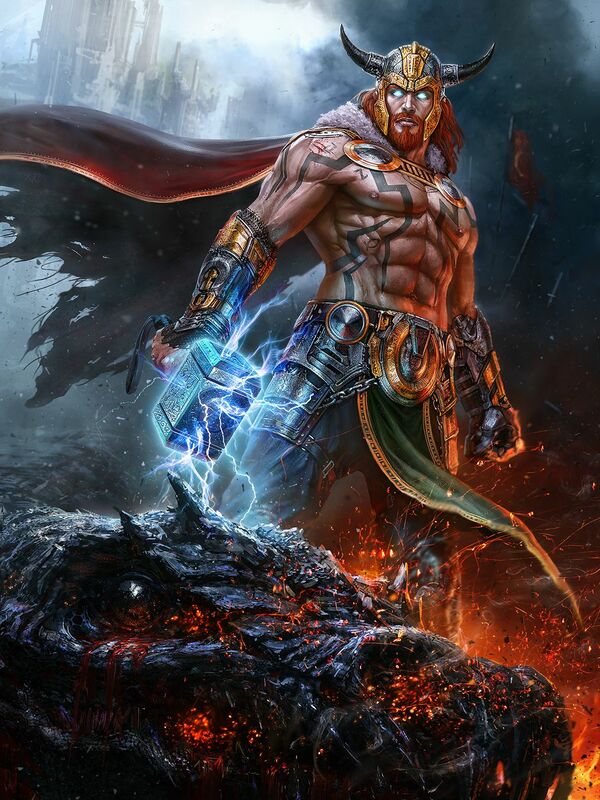 The Mighty Thor. We will also be describing settings and famous Nordic characters. In Numeracy this Summer term we will be focusing on using our reasoning skills to develop our addition and subtraction skills as well as our multiplication and division skills. We will also continue to focus of telling the time which is a very important life skill. Please practice at home and in school by looking at our analogue clocks or by wearing an analogue watch similar to this one below! YEAR 4 is a VERY important year for knowing by heart- all our times tables facts! We will still be practicing our times tables on a daily and weekly basis. Please make sure your child uses our TTRockstars site to develop their speed and accuracy for the MTC in June. It is now only a few weeks away! 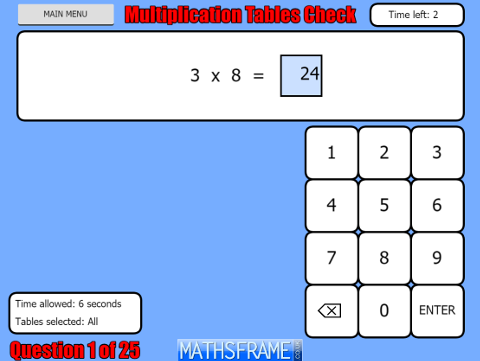 Click below for our times tables simulator test. Our science topic for Summer term is... Animals including Humans. Excuse me, are these your teeth? Who did this poo? Am I a predator?....Find the answers to these and other peculiar questions about digestion and food chains. Click below to find out more! TOPIC - The Vicious Vikings! For further information - click below. For more information of the topics we will be covering this half term see below.